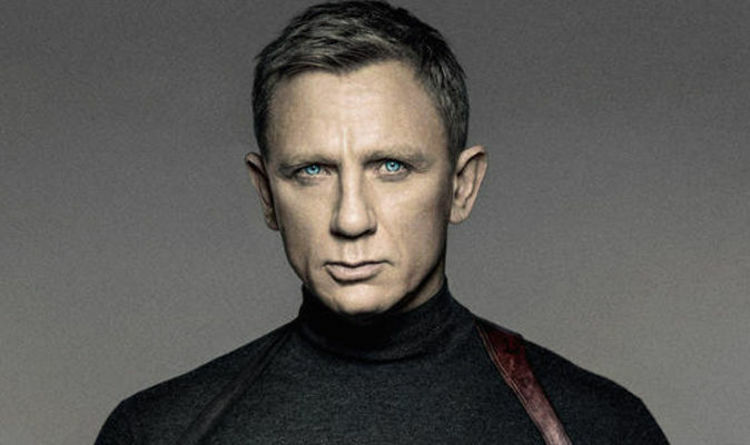 We’re still years away from Daniel Craig’s successor being announced, but that hasn’t stopped punters rushing to put money on who exactly it will be. Many different actors have been the bookies’ favourites in recent years – and now it seems news of a solo Loki TV show has helped one actor’s cause considerably. Yes, Tom Hiddletson – who was once the outright favourite for a long time – has had his odds cut once more. According to Coral, he has been cut down to 9/4 after the Marvel Loki TV series was confirmed. “Hiddleston’s Marvel role might be a million miles away from the world of 007 but it’s going to be another reminder of his acting skills and punters are backing him to be the next Bond,” said a Coral spokesperson. He is the second favourite, as things stand – on 9/4. Richard Madden of Bodyguard is still at the front of the pack on 6/4, with Idris Elba in third place on 5/1. Tom Hardy and James Norton were joint favourites for much of 2018 but they’re now at 6/1 and 12/1 respectively. Cillian Murphy is also on 12/1, as is Aidan Turner. Meghan Markle pregnancy: Will Meghan copy Kate Middleton pregnancy style?